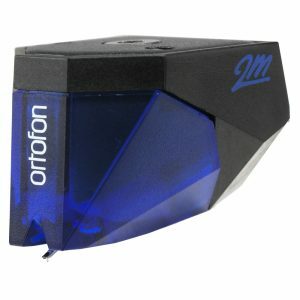 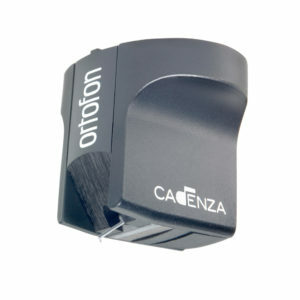 The 2M series of cartridges feature Ortofon’s trademark split-pole pins, an invention that enables moving-magnet cartridges to have a flat frequency response, as with a moving-coil cartridge. Split-pole pins were invented by Ortofon, and were originally presented in the 500 and OM Super series. 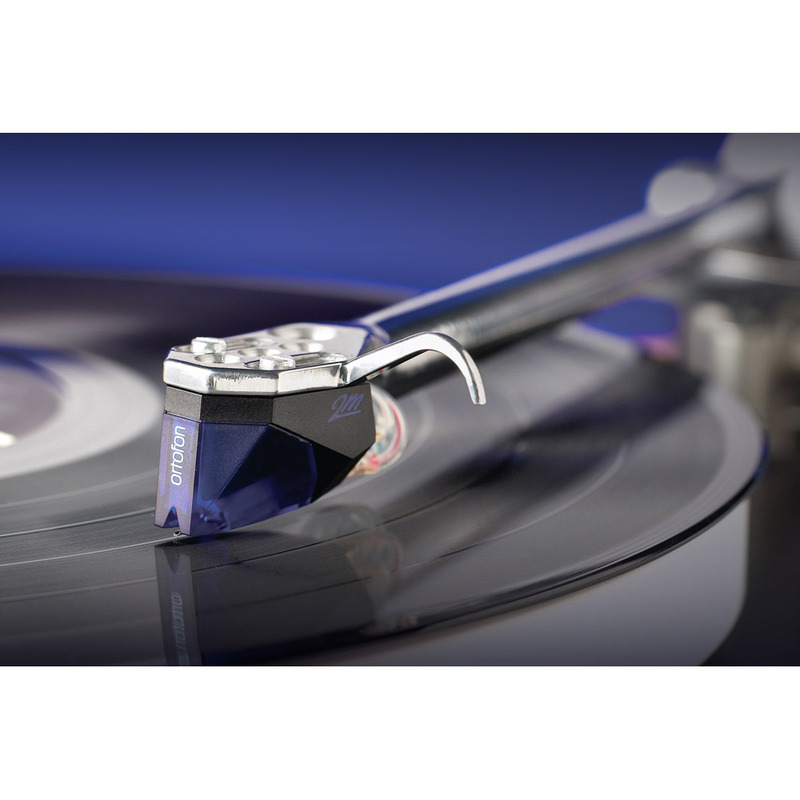 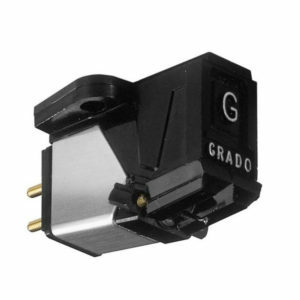 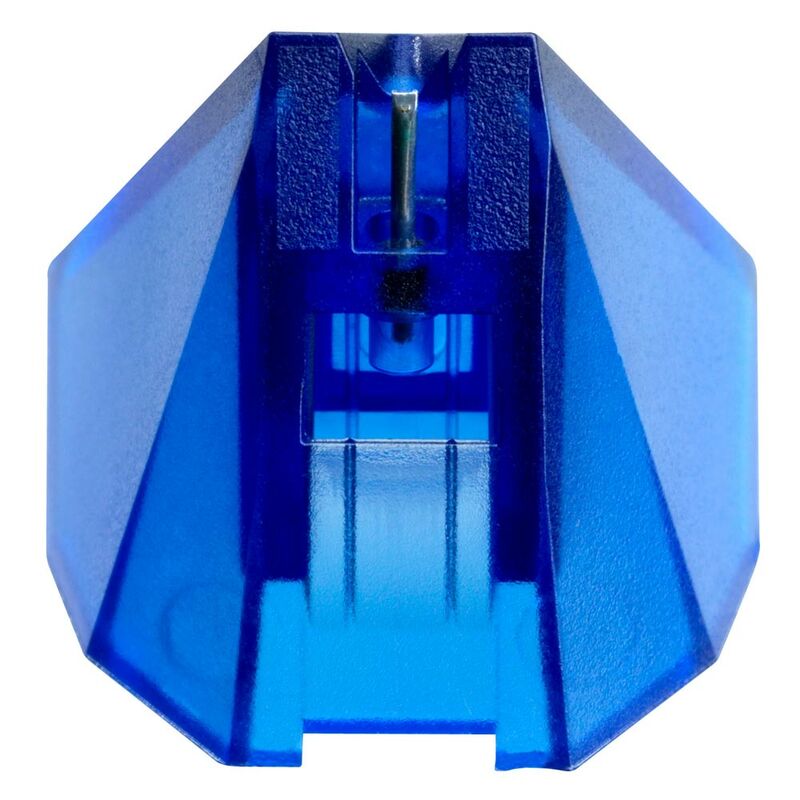 We have optimized the design for ease of mounting the cartridge, and the weight and size to fit the most common turntables on the market today. 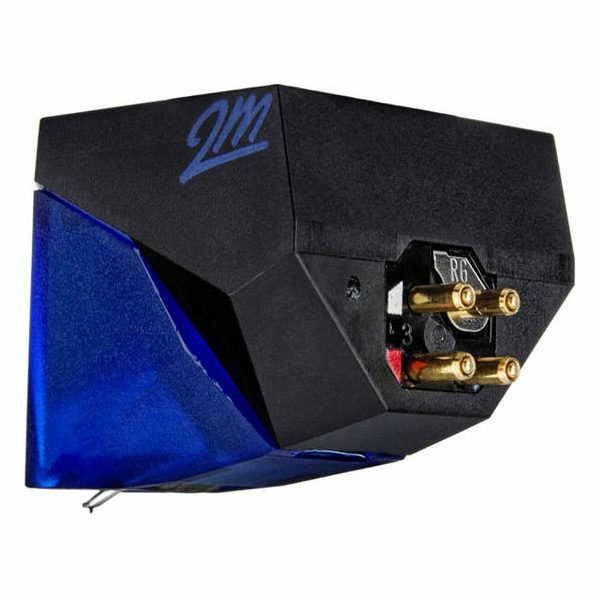 The 2M Series provides excellent compatibility when used in an assortment of playback systems and with a wide variety of phono preamps.